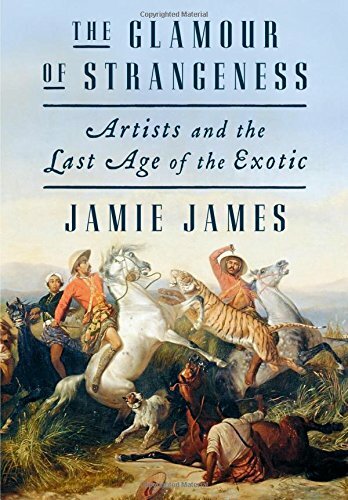 Drawing on his own career as a travel writer and years of archival research uncovering previously unpublished letters and journals, James investigates the powerful connection between art and the exotic, focusing on six historic artists who left home for more far-flung locales. The Glamour of Strangeness, a splendid book marred only by its awkward title ... To label the book a biographical study would be to scant its originality. Shifting fluently from subject to subject, teasing out patterns but not pressing them too hard, bringing his own experience to bear in illuminating ways, Mr. James has written a book that defies easy classification and is completely at ease in its skin. ...[an] esoterically learned and ­always entertaining book ... 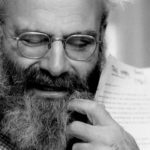 He may be a blue-chip ­professional writer (and one with a subtle sense of language and a very good idea of where his reader is), but there’s no question that his new book is the work of an amateur in the strictest, most laudable sense: the one who acts, in this case writes, out of love ... it would have been fascinating to read a fuller critique of the ways in which the 'beautiful' girls and 'lads' of the colonies were aestheticized into a sexual iconicity that amounted to a kind of invisibility — and to what extent this erasure informed the art, and with what implications. What did you think of The Glamour of Strangeness: Artists and the Last Age of the Exotic?